Wally’s Answer: Not being able to install Windows apps can be very annoying. The Microsoft store was created for convenience and ease of use. So, these problems are rare and when they do occur, they’re easy to fix. There may be a few different reasons why you were not able to install apps. 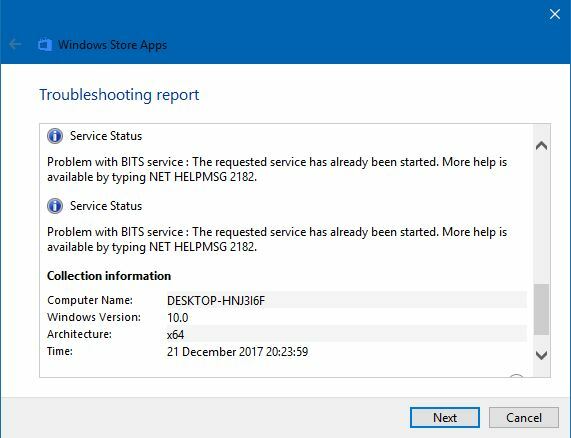 We will look into this issue and you should be able to install apps on the Microsoft store normally by the end of this article. The user is not able to install Microsoft store apps on their computer. 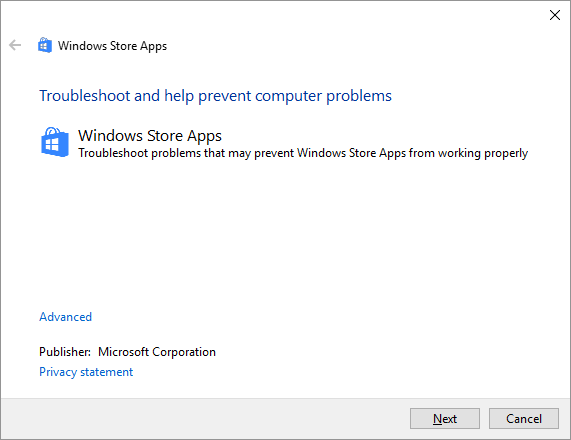 This app troubleshooter fixes problems related to apps the Microsoft store. However, it can also be used to resolve problems with the Microsoft store. First of all, Sign out from The Windows store. 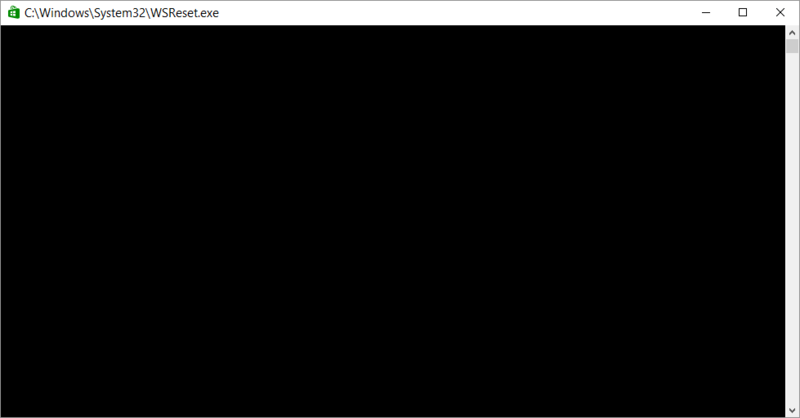 Press the Windows Key and type WSreset to search for it. 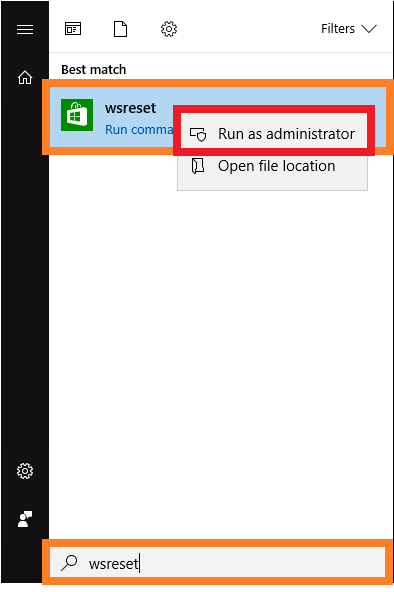 Right-Click WSreset from the list of search results and click Run as Administrator to launch it. Click OK when it asks for a confirmation to run. Let it run until it finishes.